Welcome to Glendora! This gorgeous completely updated home is move in ready and an entertainers delight. The home features 3 great sized bedrooms including a master bedroom with a spaciously walk in closet. The kitchen features custom cabinets, granite counter tops and top of the line appliances ready for you to explore your inner chef.This home also boasts a spacious backyard, great for entertaining and gardening. 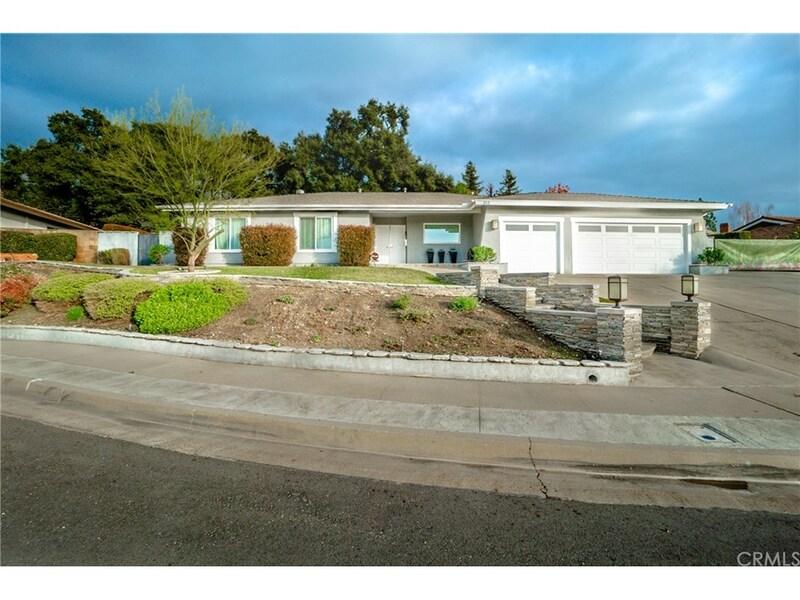 Thank you for showing and see you in escrow!